Whitworth University is honored to announce that Lorna Hernandez Jarvis, Ph.D., a cognitive psychologist and professor of psychology at Hope College, Mich., has been appointed as the university’s new chief diversity officer and associate vice president. 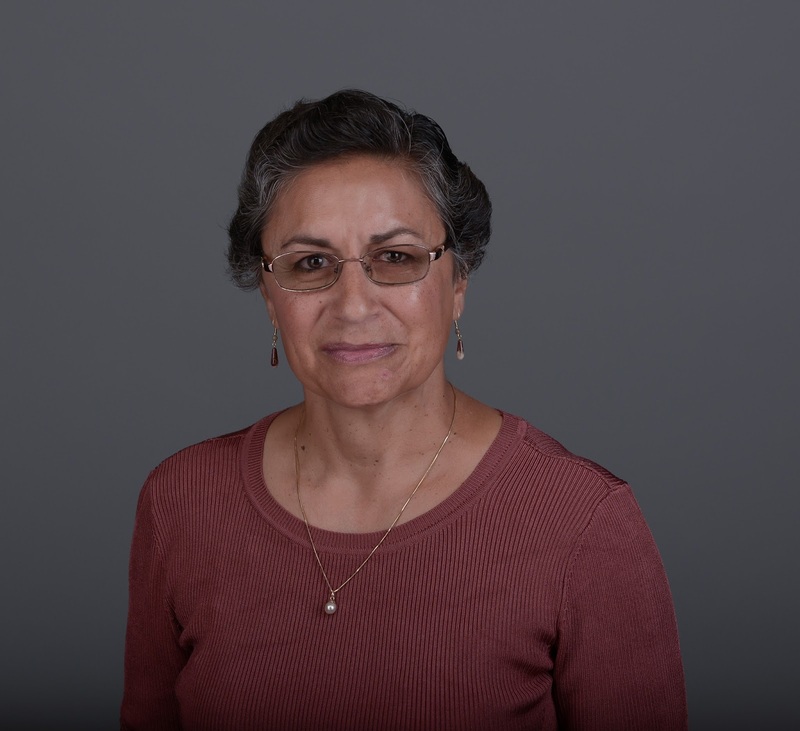 Hernandez Jarvis has been a member of the psychology department at Hope College, in Michigan, for 24 years and has a strong publication record in the fields of psycholinguistics, bilingualism and the effects of acculturation on psychological well-being. Hernandez Jarvis was educated at two Ohio universities, earning her bachelor’s degree from the University of Akron and her master’s and doctoral degrees from Kent State. During her tenure at Hope College, she has served as director of cultural diversity courses in the general education curriculum, as director of general education, as chair of the psychology department, and as co-leader of the Teaching Enhancement Workshop Program. She has also directed two programs at Hope College funded by the Howard Hughes Medical Institute to improve the engagement of research experiences in the classroom. In addition, she served on the Hope College Board of Trustees for four years. Hernandez Jarvis’s experience as a multicultural individual motivated and informed her scholarship agenda. She spent the first half of her professional career publishing in the field of semantic development in young children, bilingualism and bilingual education. Later, she collaborated on publications studying the effects of acculturation and ethnic identity on psychological well- being, particularly on the development of adolescents who are second-generation immigrants. Hernandez Jarvis is a strong advocate of multiculturalism and diversity education. She collaborated in the development and implementation of an interdisciplinary course, Encounters with Cultures, as well as in two courses for the psychology curriculum, The Psychology of Latino Children and Multicultural Psychology. She developed the Best Practices in Teaching Cultural Diversity Workshop for faculty; the workshop has now been an annual event at Hope College for more than 15 years. In collaboration with Hope’s communications department, she designed and implemented Shalom: Global Learning Fellows, a faculty- and staff-development program on using intergroup dialogue as a pedagogical tool to address conflict and multicultural issues. Through this comprehensive program, more than 130 faculty members have been trained to address global learning most effectively. Hernandez Jarvis has served on the boards of El Centro, Latino Americans United for Progress, The Tulipanes Art and Film Festival (of which she is one of the founding members), and Black River Public School, and as a facilitator in the Holland, Mich., community at the Summit on Racism and Inclusion. She delivers talks in churches, schools and other organizations about multiculturalism, acculturation, ethnic identity development and Latino psychology. Hernandez Jarvis and her husband, Bruce, have two children and two dogs. Her son is a professional ballet dancer and her daughter is a high school senior who aspires to be a professional ballerina.